Small Business Trends takes a closer look at the top five most common workplace accidents and examines ways to prevent these accidents from occurring. The data on what accidents are the most common came from a recently released report by Travelers Insurance Company. It should come as no shock that a company that charges employers for workers’ compensation insurance coverage wants to do whatever it can to avoid paying out money in benefits as a way to maximize profits. As for the top five causes of workplace injuries across the county, the most common are injuries that involve material handling. This can mean that a heavy object falls on a worker, injures his or her back or neck while carrying it, cutting and working on a sharp edge, and a whole host of other work-related accidents caused by material handling. The second most common type of accident at a workplace involves when a worker, slips, trips or falls. These are fairly self-explanatory, but they do result in serious on the job injuries in Boston each year. The third most common type of workplace injury is when a worker collides with an object. 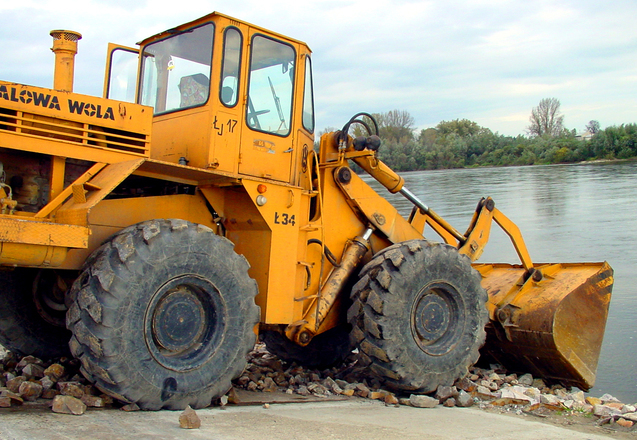 This can be a piece of moving machinery or a stationary object and these collision accidents account for as much as 10 percent of all at-work injuries each year, which is a fairly significant number of accidents. The fourth most common type of on-the-job injury involves the use of tools. Tool accidents can result in serious cuts and even amputations. In the Commonwealth, if you suffer an accident at work that results in an amputation of a foot, leg, hand, or arm, you may be entitled to additional workers’ compensation benefits beyond the standard monthly workers’ compensation benefits. These special benefits are pain a lump sum and are not supposed to affect your other award. You should speak with an experienced Boston workers’ compensation attorney to see if you qualify for these additional benefits. Finally, the fifth most common cause of workplace for injury involves what is known as cumulative trauma. This is can occur over time caused by the overuse of a particular part of the body. We often see a lot repetitive stress injuries caused by cumulative trauma, including carpal tunnel syndrome. One thing to keep in mind is that while these injuries can form over time, as you realize you are injured, and especially after you are diagnosed, you should make sure to report the injury to your doctor. This is important, because there are strict notice requirements pursuant to the state’s Workers’ Compensation Act. As for the types of injuries themselves, we typically see strains and sprains as the most common. Cuts or punctures account for the next highest group of injury types in terms of total cases per year, and bruising is the next highest group. The list is rounded off with inflammation and fractures being the least common in that order.